Show your support of Leitrim GAA by purchasing a clay or porcelain tile to be displayed at the entrance to the GAA Centre of Excellence at Annaduff. 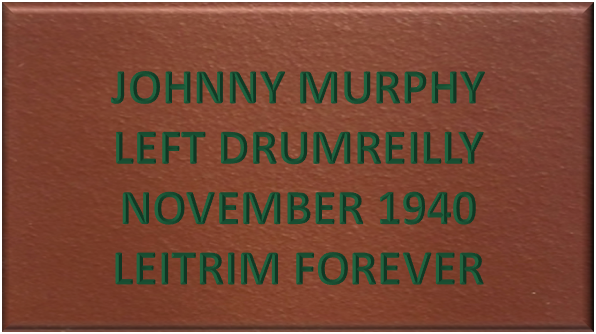 These beautifully inscribed tiles will make a permanent mark on the Centre of Excellence, proudly displaying your passion for Leitrim GAA. 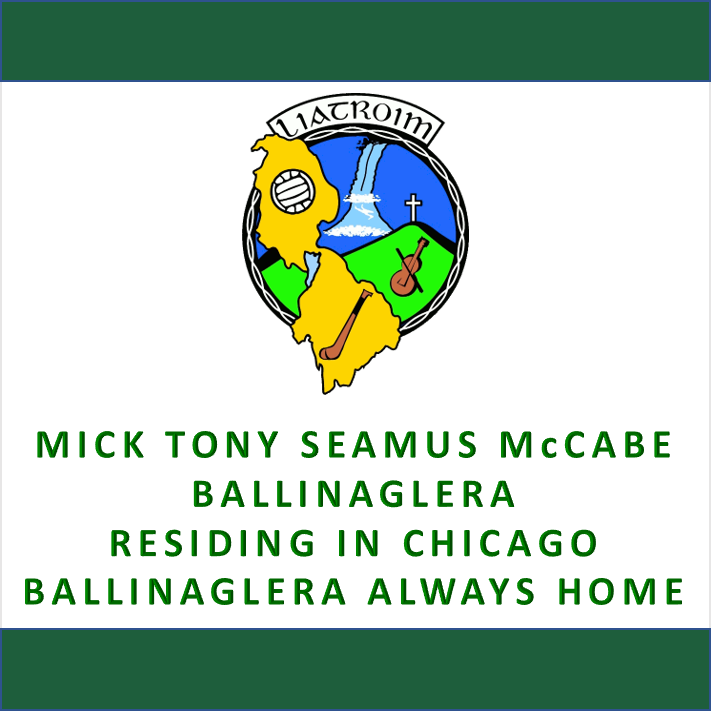 All proceeds benefit Leitrim GAA's efforts to build community through sport.